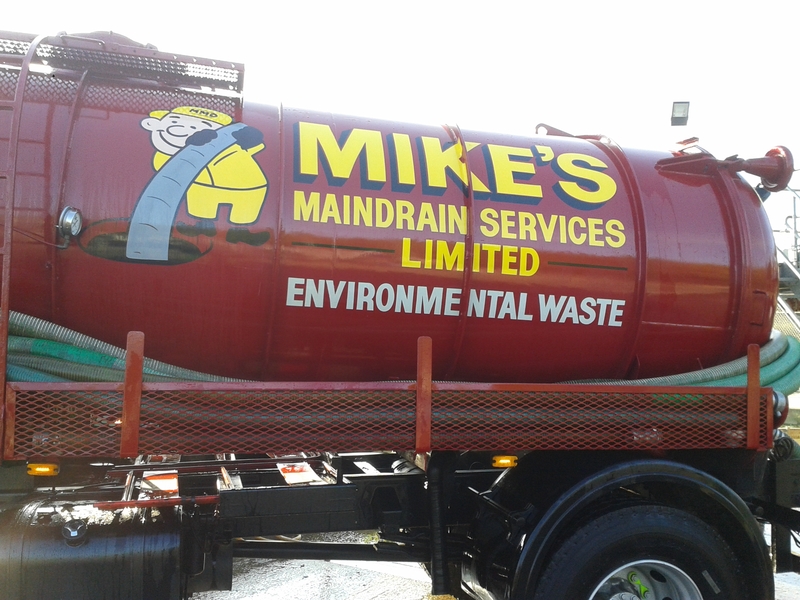 Welcome To Mike's Maindrain Services Ltd.
We as a Company believe that the Customer always comes first no matter what. We pride ourselves in the way we serve our Customers. Communication and reliability to our Customers are a must. We cover all domestic and commercial work. We have a good reputation and good communication with our customers. We are very reliable and provide a 1st class service. We believe our rates are one of the most competitive in the business. So why not try us, you will not be disappointed. 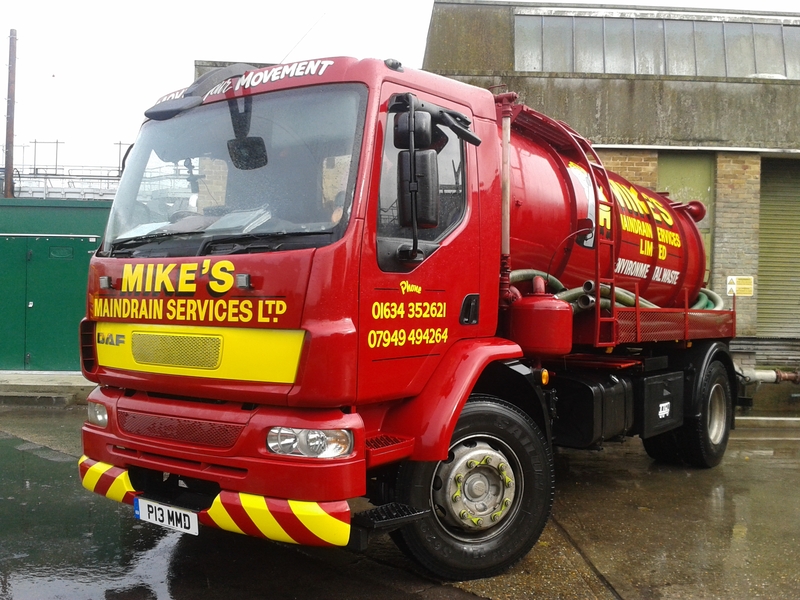 My neighbour told me about "Mikes Maindrain" and I must say that their friendly service and reliability are second to none they even phoned me when they were on their way.